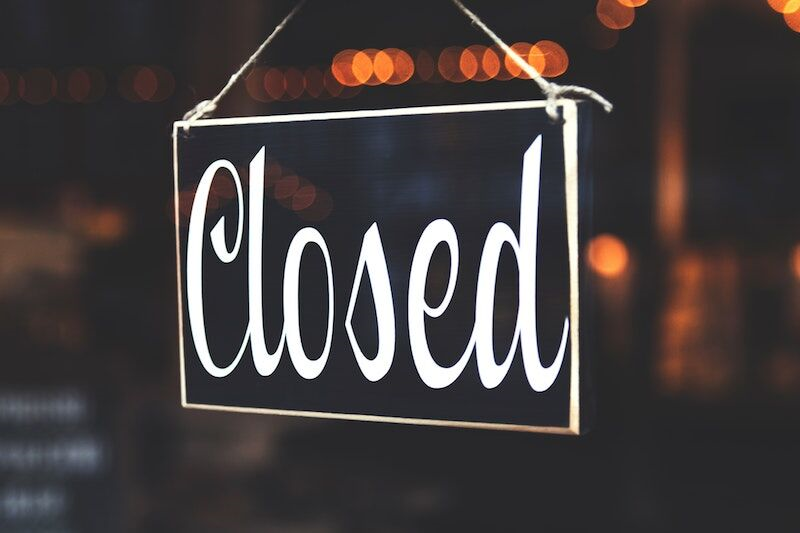 Prepping for a Holiday Closure at Your Business - Duane Weber Insurance, Inc.
Here’s how you can get your business ready to close for the holidays. If you are planning to pause business operations for the holidays, this requires more effort than simply locking your business’s doors. Closing for the holidays actually requires considerable planning and communication. Here are some of the steps that you need to take to prepare for your holiday closure. One of the first things you need to do to prepare for your holiday closure is inform relevant parties that you will be closed for a certain number of days. For instance, you can inform your employees in company meetings and remind them with emails and reminders posted around the office. You can inform vendors over the phone or through email. Finally, you should inform customers by posing on your company website and sending out holiday newsletters. Even though you are off for the holidays, you shouldn’t leave your customers feeling abandoned. This is why you should be sure to set up your company’s answering machine and automatic email responses during your absence. Both of these messages should tell customers that you are currently out of the office, inform them when you will be back, and assure them that their questions will be answered upon your return. This way you can enjoy your break without leaving your customers hanging. Finally, before you leave the office, go around and unplug all non-essential appliances and electronics. Doing so will save your company a considerable amount in energy costs. Additionally, this ensures that your office devices are not damaged by a sudden power surge while you are away. These are some of the steps you should take to get your business ready for a holiday closure. Want another way to ensure that your company is ready? Make sure you have the proper business insurance protections in place. For assistance with your commercial coverage needs, contact the experts at Duane Weber Insurance, Inc. in Kent, Washington today.